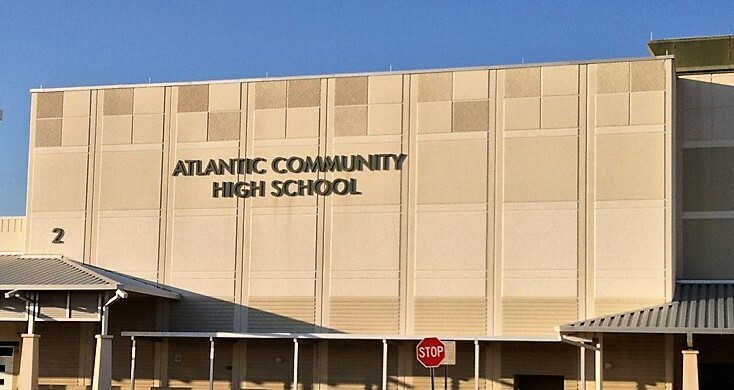 Atlantic Community High School, located in Delray Beach Florida, is the only public High School in the city. Originally established in 1949, ACHS has a long history. As part of the Palm Beach County School District, ACHS has maintained a high level of excellence in Education. Known for its academics, many students attend ACHS due to the school's International Baccalaureate program, and its ranking as a top-rated school for many years. In 2010, Newsweek ranking of America's best high schools, Atlantic High ranked 89th. 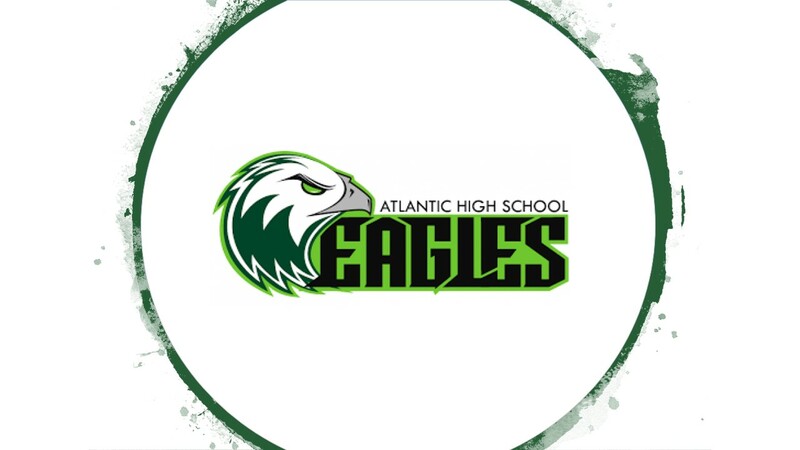 In 2018, Atlantic High School was awarded the Green School of Quality Accreditation. This award goes to schools that have made significant effort in establishing green initiatives on campus, as well as supporting sustainability and conservation knowledge to students and faculty. Please visit the ACHS website for more information. The award-winning Atlantic War Eagle Marching Band has a broad and rich history of its own. Throughout its history, the band has gone through many variations, but has always remained true to its core values - fostering life long friendships and being a member of a community of musicians, both past and present. Once an Eagle, always and Eagle! As the journey continues, we look forward to all the new chapters that have yet to be written by these fine young musicians, as they go about their lives through high school, college, and beyond - knowing that they will always carry this experience with them. 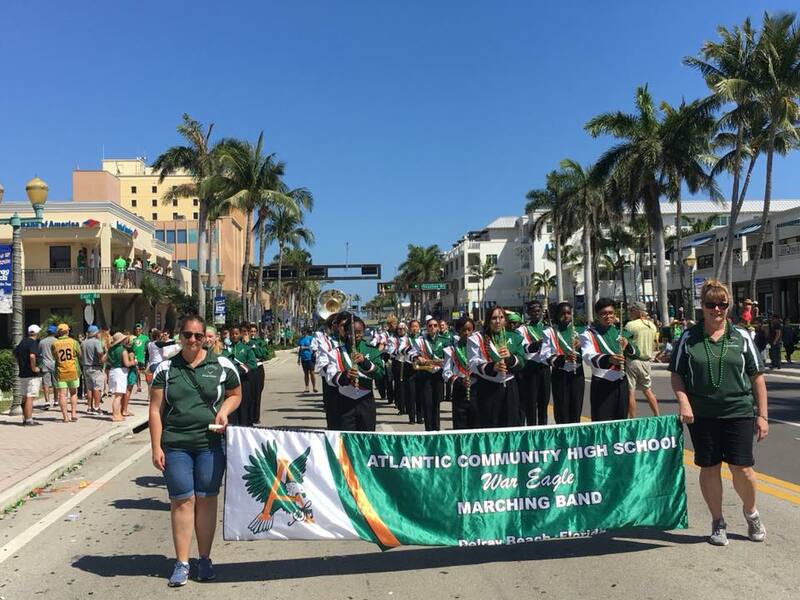 The continued success of the Atlantic High School War Eagle Marching Band is attributed to in no small part the dedication and commitment of each band member. But it is our strong leadership team that commands the direction. That leadership through the years had led to the many accomplishments of this organization. 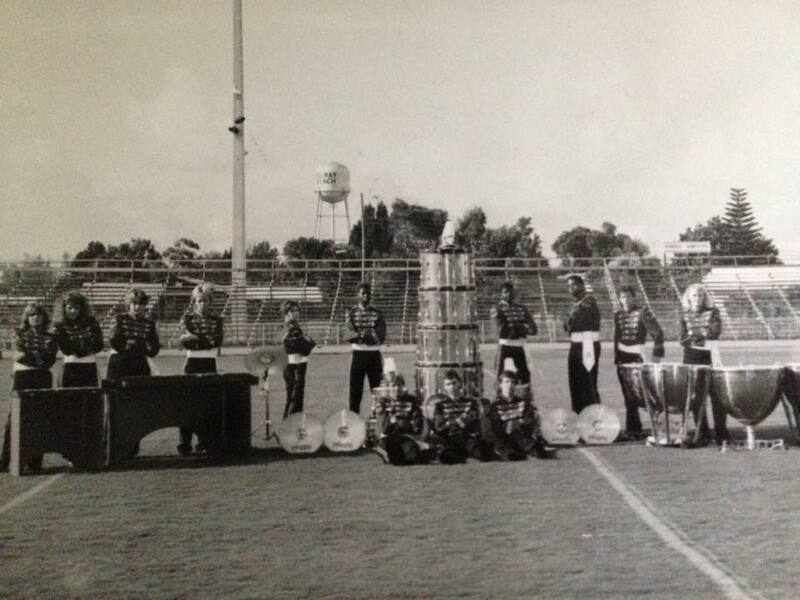 Chris Bowman accepted the position of Director of Bands at Atlantic Community High School in the fall of 2013. 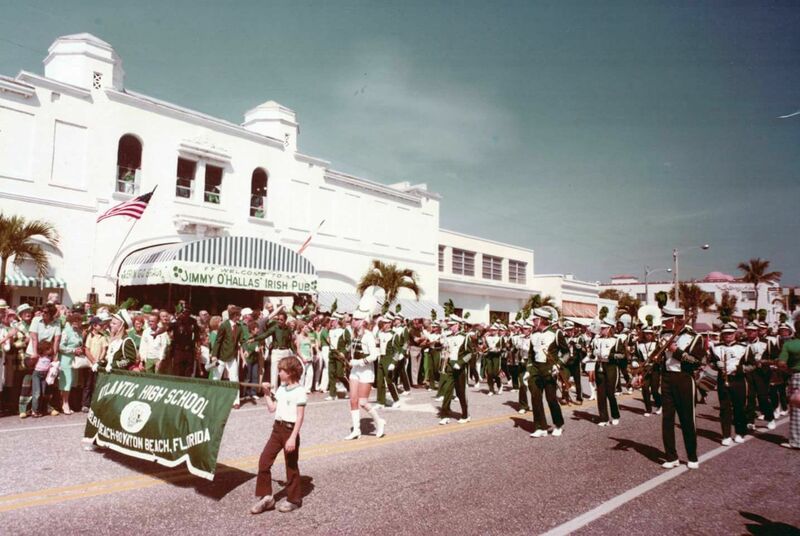 During this time, the War Eagle band program has continued to perform around Florida in areas such as Tampa and Orlando. 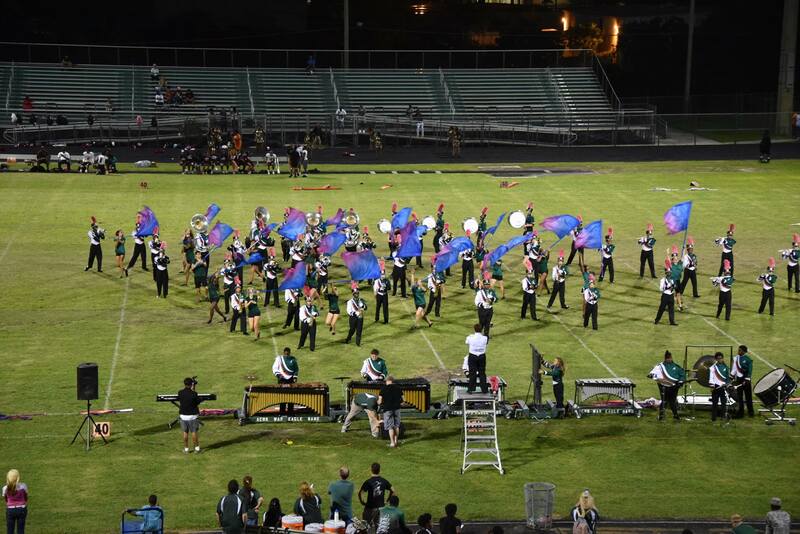 The school regularly has students place in FBA district and state honor bands. 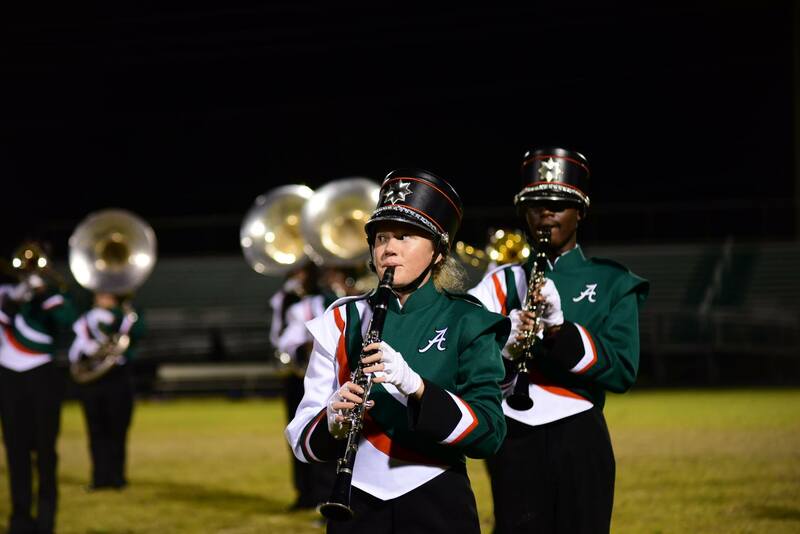 Additionally, every year several students have received superior ratings at district and state Solo & Ensemble events. 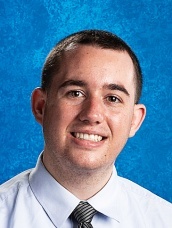 Prior to his position at ACHS, most of Mr. Bowman’s teaching experience came from various interim or part-time teaching positions in both Volusia and Orange counties of Florida. In his career he has taught all grade levels K-12, but his time at ACHS has made high school the mainstay of his career. Mr. Bowman holds a degree in Music Education from Stetson University in Deland, Florida. While studying at the university, he contributed heavily as a leader in student organizations such as Phi Mu Alpha Sinfonia and Collegiate Music Educators National Conference. He also focused heavily on studying saxophone, and by the time he graduated in 2010, had performed several solo recitals that were an extension of his music education degree. At present, Mr. Bowman still enjoys performing as a participating member in local community groups, which can sometimes involve him traveling back to his hometown area of central Florida. In the rare moments he is not working in music, Mr. Bowman enjoys traveling to new places with his wife, Kristina, visiting relatives, and working on home projects. Mr. Bowman hopes to eventually continue his education by completing a master’s degree in music. We love our band staff members! Our band staff members are an integral part of the organization. Whether designing drills, writing music, running training camps, or teaching clinics, our staff has been the key to our accomplishments. 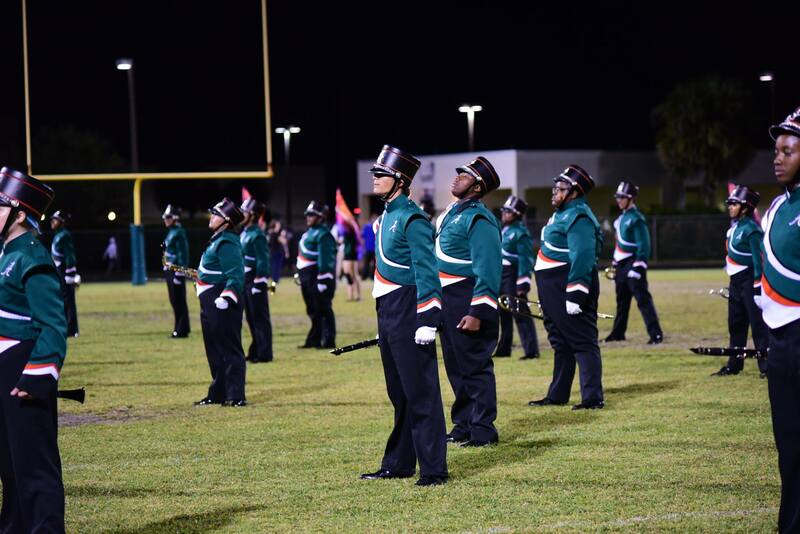 From band officers to section leaders, our student leadership plays an important role in a successful program. Without the parents, there is no program! We appreciate our parent volunteers. Go Eagles!